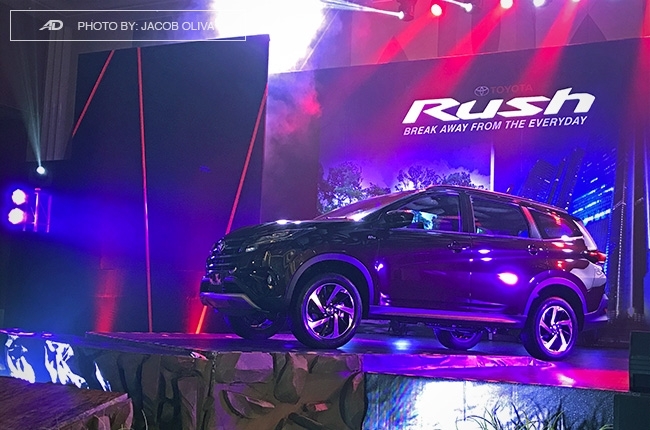 After several hints, teasers, and subsequent opening of its reservation lanes, Toyota Motor Philippines (TMP) officially launches the much-awaited 2018 Rush. 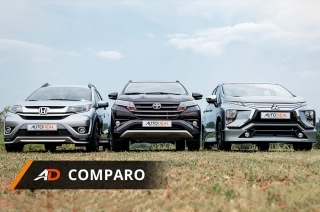 It’s pitted to shake the local high-riding, bold-looking subcompact MPV segment, and we now have the complete specs, details, and pricing. 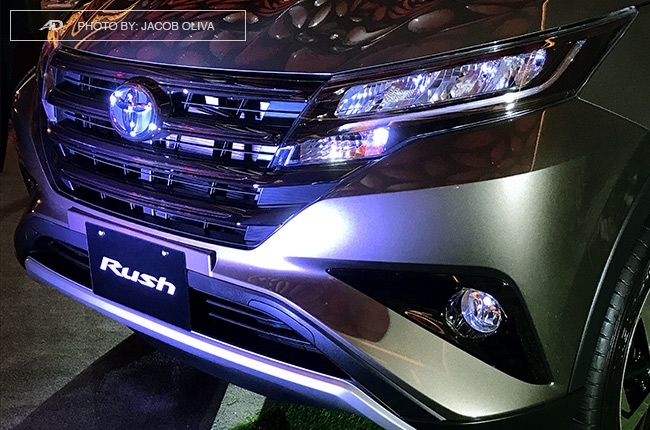 Aesthetics-wise, the 2018 Rush is a huge leap from the Avanza, the other ladder-framed Toyota mini-MPV. 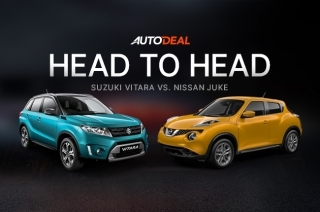 Its looks are obviously bolder – primarily because of its more robust fascia, edgier shape of the head and taillights, muscular clamshell hood, defined charater lines, underneath cladding, and sleeker profile that give the Rush an SUV-like appeal. 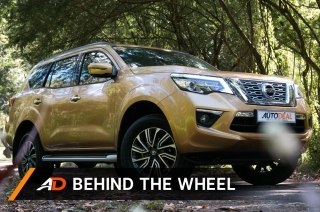 Actually, when viewed from an angle, it appears like a small version of Fortuner. 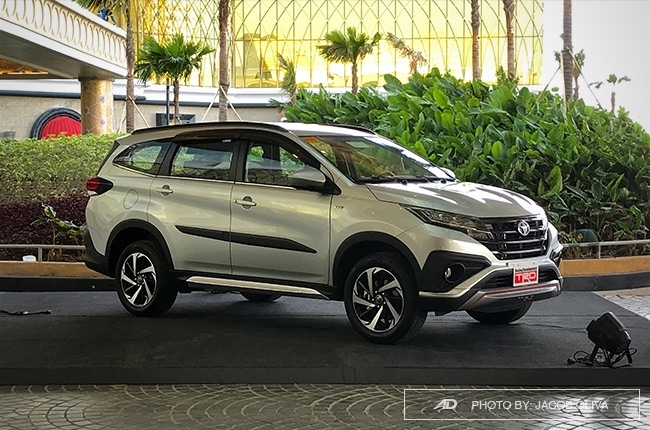 Still comparing it with its closest sibling, the Indonesian-made Rush is essentially bigger than the Avanza in overall dimensions: 4,435 mm long, 1,695 mm wide, 1,705 high, and has 2,685 wheelbase. 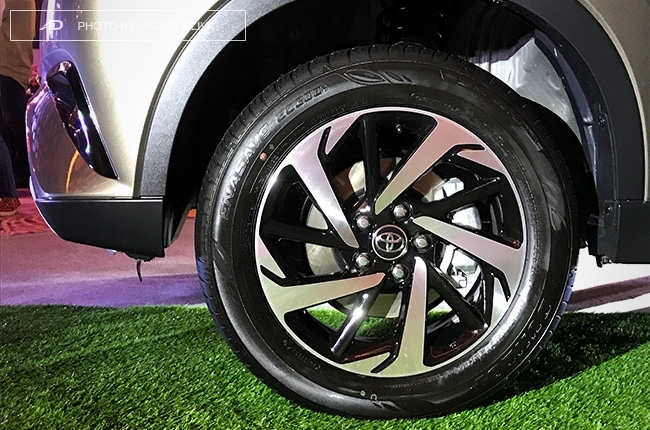 It also sits on machine-surfaced alloy wheels (17-inch for the G variant; 16-inch for the E), and stands with 220-mm ground clearance which, again, is higher than the Avanza by 20-mm. 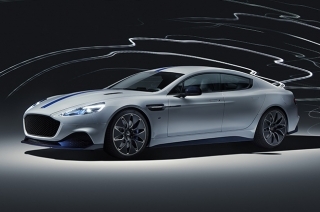 Best part is, the Rush is kind of flood-proof, with its 600-mm water wading capacity. 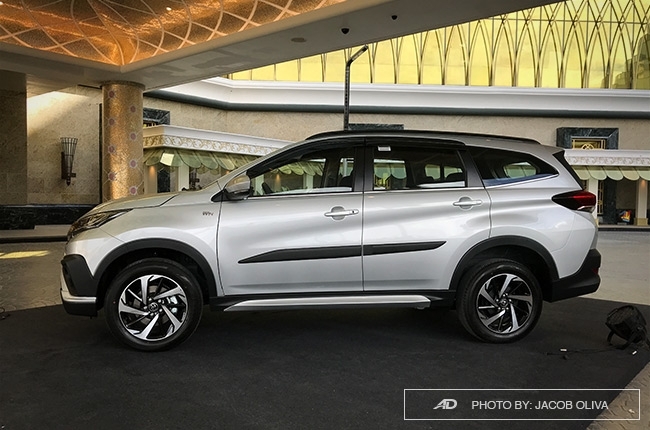 Other exterior toys that come standard with the Rush are LED lights, shark’s fin antenna, rear spoiler, chrome-embellished fog lamps, rubber underneath cladding, and front/rear skid plates. 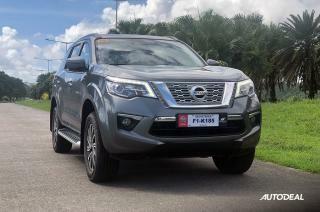 The range-topping G variant gets smoked chrome on the grille and fog lamps, as well as integrated roof rails, differentiating it from the lower E variants. 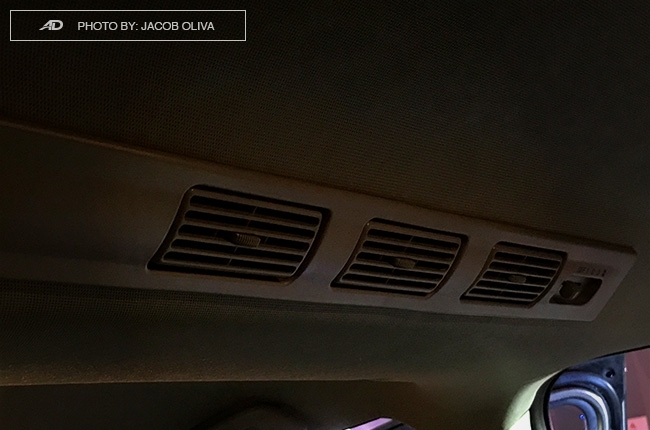 Inside, the Rush seems to follow the layout from the Avanza, albeit, white polyurethane trims with faux-stitches and circular air conditioning vents are found on the dashboard, which make a huge difference in looks and feel. 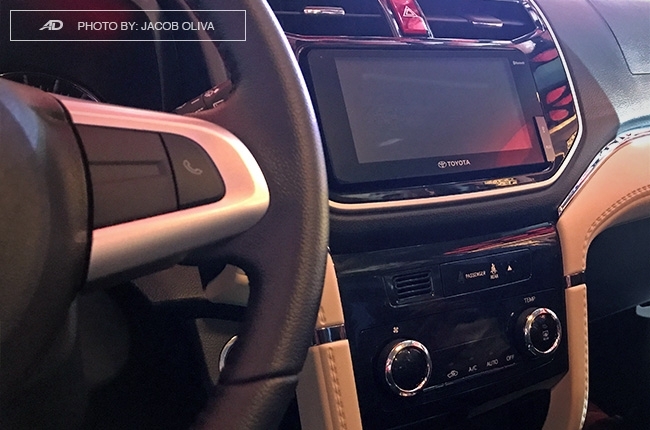 Standard across all variants are push start ignition system, a good-looking seven-inch LCD display head unit with USB, Aux-in, Bluetooth, and Weblink connection, fabric seats, 13 bottle holders, and audio control buttons on the steering wheel. 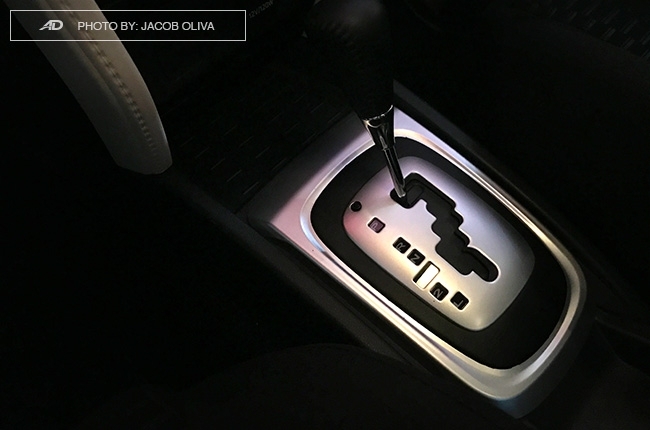 The G variant gets eight speakers, leather-trimmed steering wheel and shift knobs, and automatic climate control, while the E trim gets six speakers, polyurethane materials, and manual A/C. 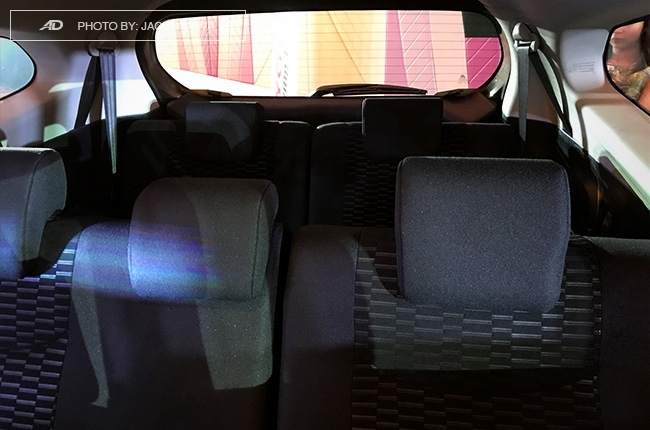 What’s pretty surprising with the Rush is its seating capacity. 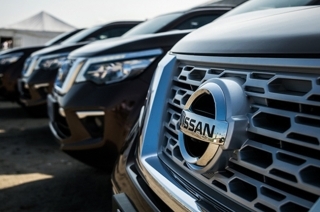 Only the range-topping G variant seats seven, while the E variants house a five-seat configuration. 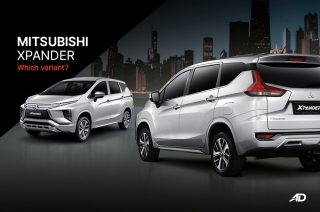 This is a whole lot different from its rivals in the segment – the Mitsubishi Xpander and Honda BR-V, which are both seven seaters throughout its variant range. 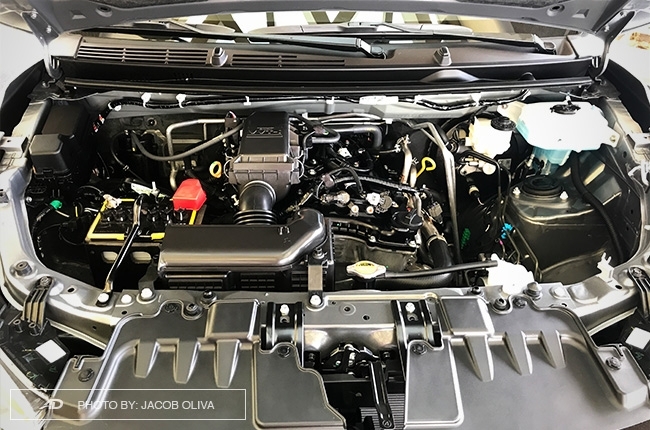 Under the Rush’s hood is the same 1.5L 2NR-VE Dual VVT-i DOHC gasoline engine found in the Avanza. 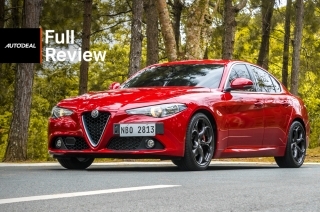 The output figures are also the same – 102 hp and 136 Nm of torque – along with the four-speed automatic transmission (with five-speed manual choice for the E variant) that sends the power to the rear wheels. 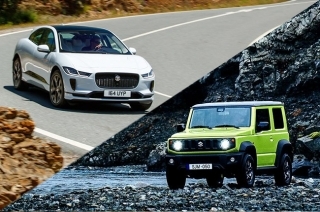 Other mechanical specs are also similar, which include the front McPherson Strut and rear four-link suspensions, and the front disc and rear drum brakes. 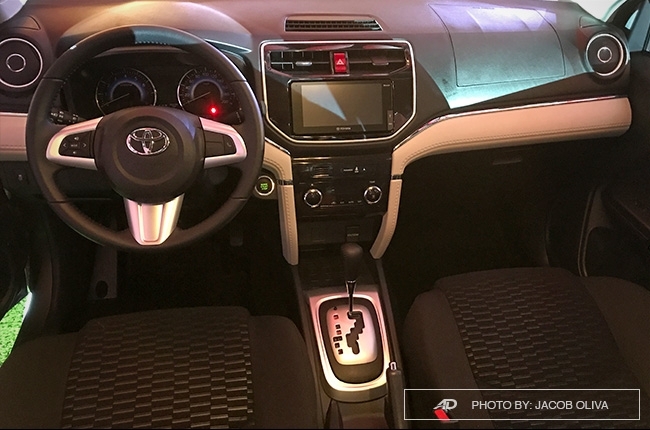 But in overall, what make the Rush stand out are its safety and convenient features. 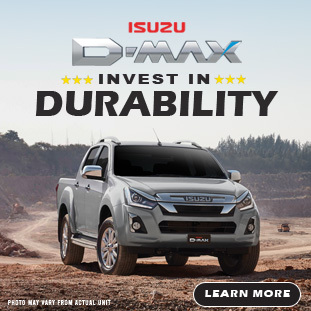 Standard across its range are six airbags, anti-lock braking system with electronic brake-force distribution, stability control, hill-assist control, and traction control. 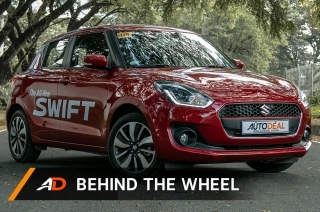 Its G variant gets rear parking sensors and camera. 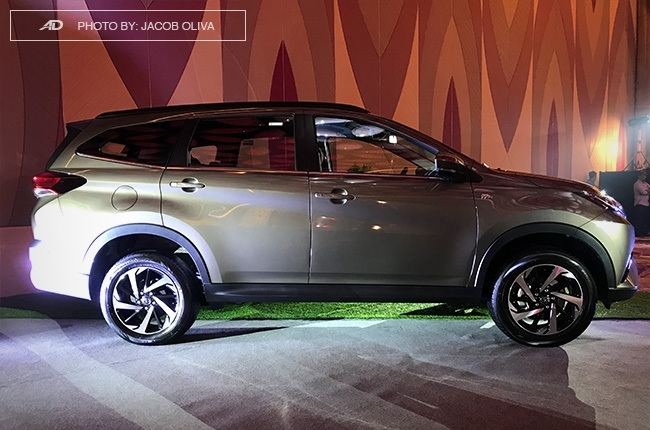 The 2018 Toyota Rush is priced as follows: P1,070,000 (G AT), P988,000 (E AT), and P948,000 (E MT). 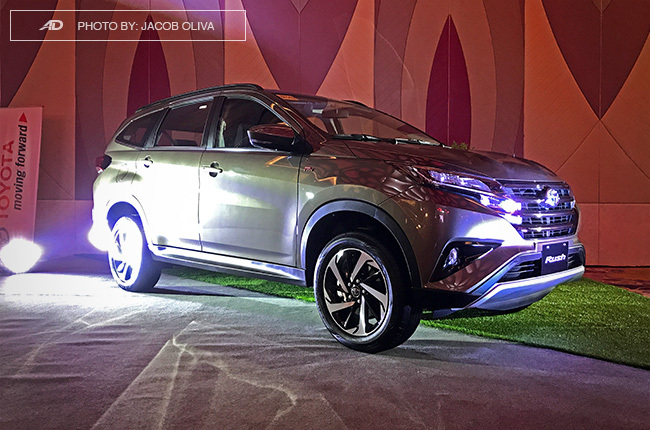 It’s an addition to the Toyota lineup, slated to go in between the Avanza and the Innova. 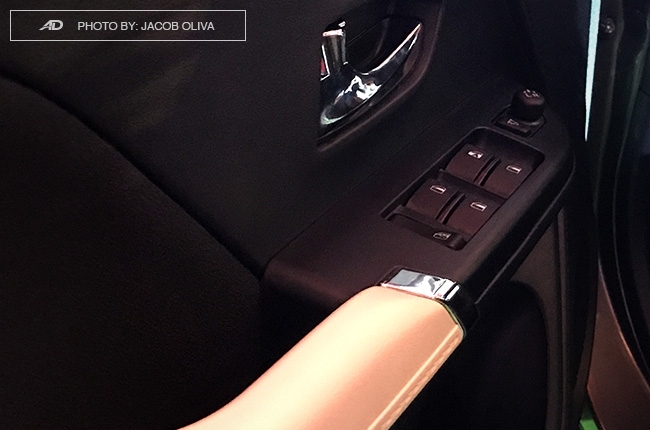 Available colors include White, Dark Red Mica Metallic, Bronze Mica Metallic, Silver Mica Metallic, and Black Metallic. 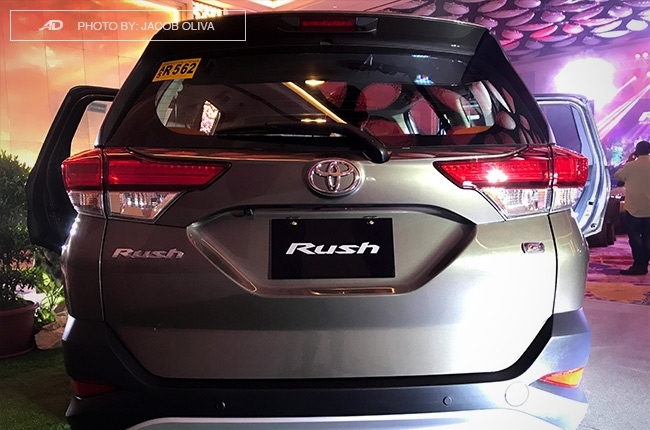 Those who will opt for the seven-seater G variant can choose to buy the Rush in its variant-exclusive Bordeaux Mica colorway. 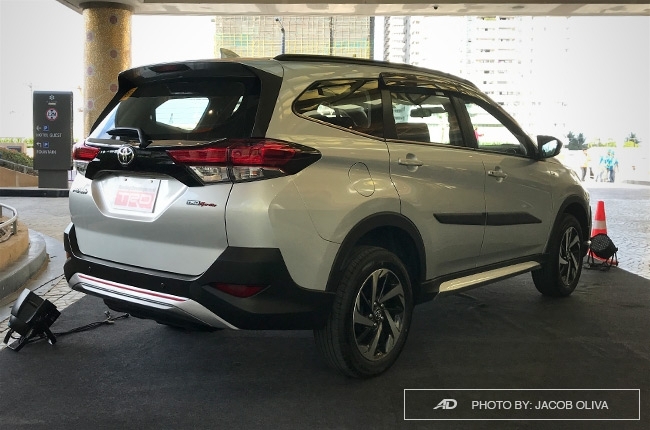 You can also accessorize your 2018 Toyota Rush with TRD parts, albeit, sold separately. 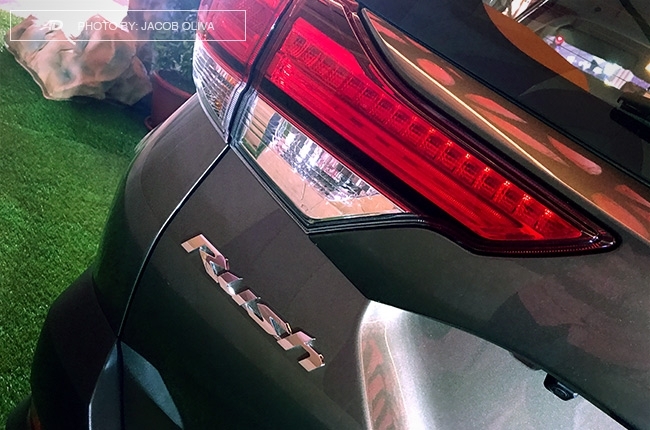 These TRD exterior upgrades in the photos above will add around P94,900 to the car's SRP. 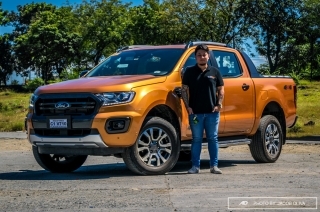 The TRD parts include front bumper garnish, fog lamp cover, side body molding, emblem, rear bumper garnish, side garnish, and back door chrome garnish. 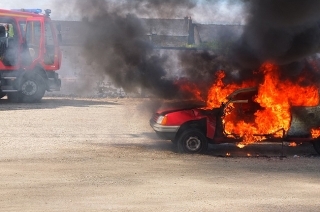 Also added to the list are non-TRD parts like side garnish and back door chrome garnish. 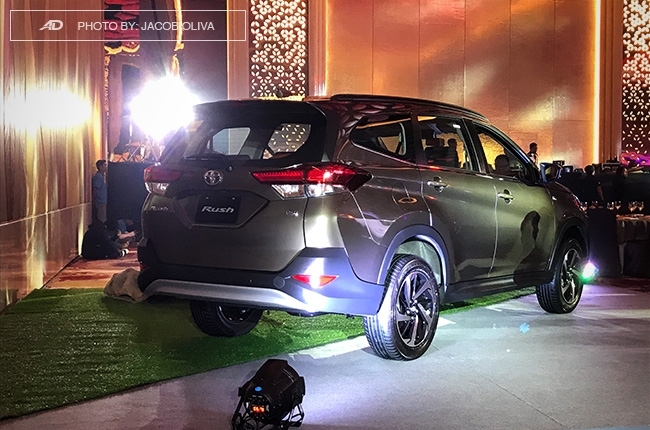 If you like what you’re seeing, you can head on to the Toyota Rush Fair from May 5 to 6, 2018 to reserve and see the all-new MPV in the metal. You will also be allowed to test drive the Rush there. The event will be held at East B Parking located at 30th Street corner 9th Avenue in Bonifacio Global City (BGC), Taguig City. 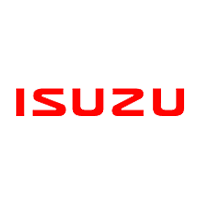 Hi, I would like to receive a financing quote for the Toyota Rush 1.5 G AT, thank you.